In common with Part 3 (on the Blackburn Ripon Mk.I), this blogpost covers an unfamiliar naval prototype with a familiar name. 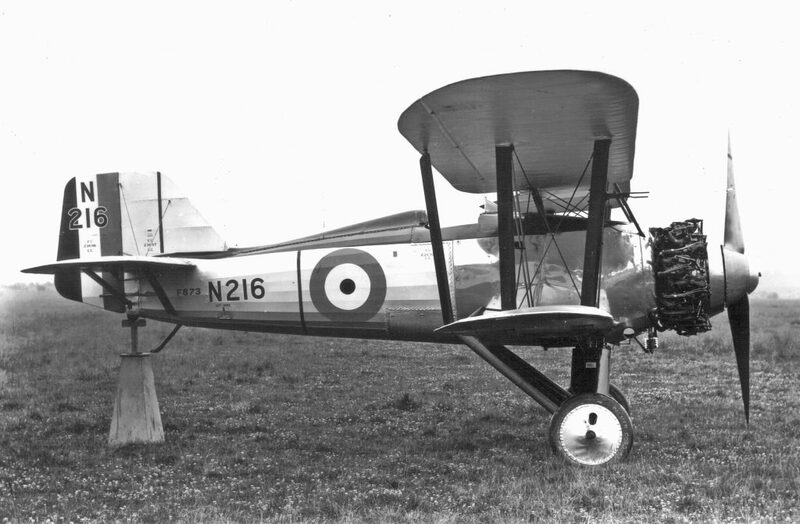 Unlike the Ripon Mk.I, which never proceeded beyond prototype stage but led to the definitive Ripon Mk.II production machine, the Flycatcher II was an attempt to capitalise on the successful reputation of the preceding aircraft. 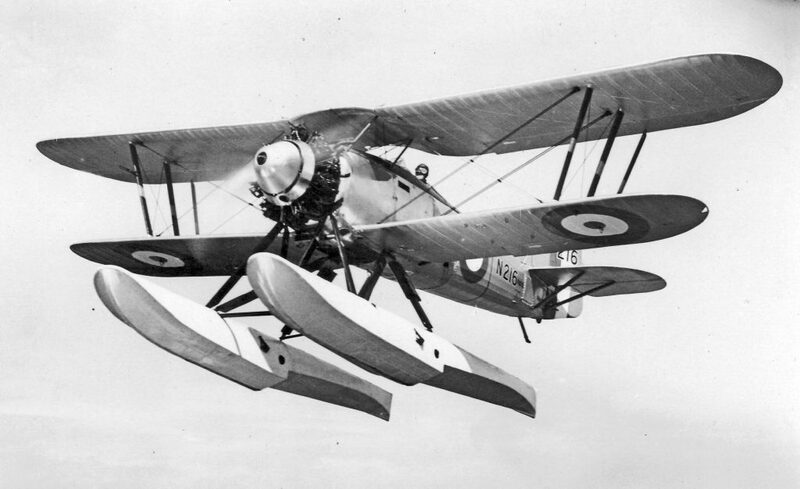 When the Fairey Flycatcher naval fighter entered service in 1924, the Air Staff was optimistic that significantly better aircraft would be available within a few years, and that the Flycatcher’s ascendency would be brief. The Flycatcher had undergone extensive comparative trials with the rival Parnall Plover and at one point, the Plover looked as though it might be the better bet, but by this time the Flycatcher was slightly more established. “In two years time or so we may evolve something really much better, which would be worth changing over for” the Chief of Air Staff opined at a conference into Plover and Flycatcher on 1 August 1924 (National Archives AIR 5/240). The reality would prove somewhat different. 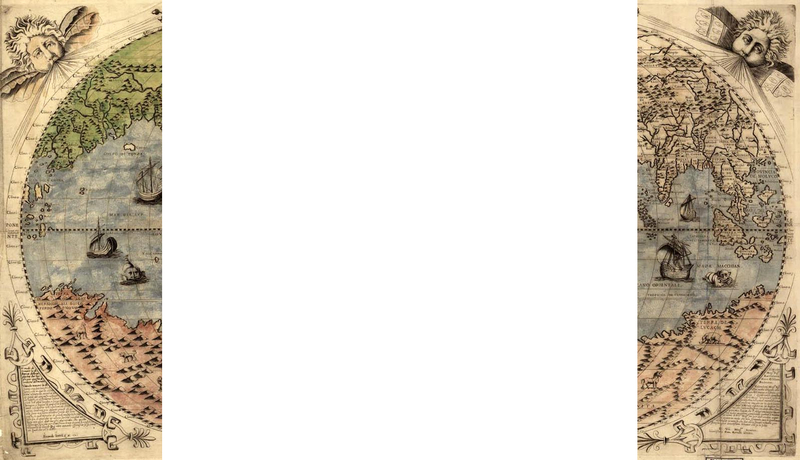 A new requirement was indeed issued by the Air Ministry in 1926. Specification 21/26 demanded ‘greatly improved performance’ and insisted that the new aircraft be powered by the new Bristol Mercury supercharged nine-cylinder radial engine. An interchangeable float and wheel undercarriage was specified, as was customary with naval types at the time. There were thirteen entries from ten manufacturers, Including Fairey. 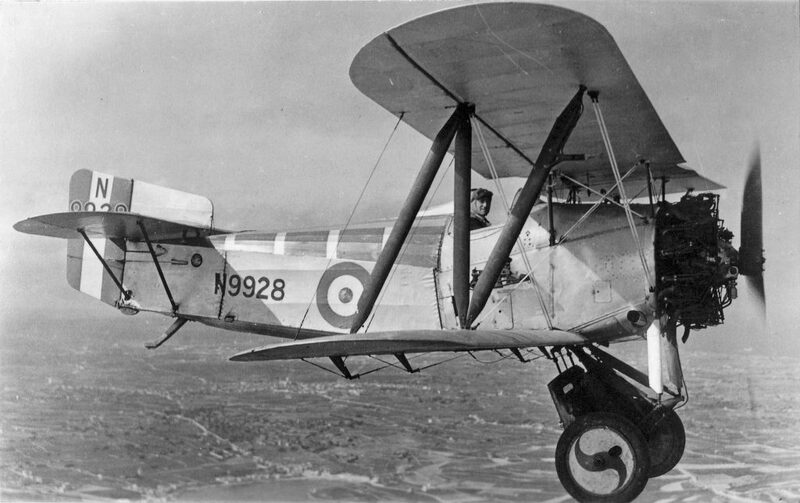 The Fairey submission was called the Flycatcher II – in fact a completely new biplane with some family resemblance to the original Flycatcher. The Flycatcher II was externally similar to the Firefly. Unlike the earlier slab-sided Flycatcher, the new aircraft had a clean, rounded fuselage, into which the two Vickers guns were completely faired, unlike the earlier aircraft which had its two guns mounted entirely externally. The wing cellule was single-bay, with a lower wing somewhat smaller than the upper, and little stagger. The upper centre-section was bowed upward for greater forward visibility. The company was at the same time developing the Firefly fighter (not to be confused with the later two-seat naval reconnaissance fighter) and the Flycatcher II followed a similar form. The chief difference was in the powerplant – the Firefly was initially powered by a Fairey Felix liquid-cooled engine, a licence built version of the Curtiss D-12 – and that the Firefly II had a fully all-metal structure while the Firefly was still largely of wood-framed construction. The undercarriage was a streamlined V arrangement that retained the long-stroke capability necessary for a naval aircraft but of much cleaner form than the Flycatcher’s ‘knock-kneed’ trailing-link undercarriage. The Flycatcher II first flew with an Armstrong Siddeley Jaguar fitted, as the Mercury was not ready, but this was later changed for the preferred engine, the new supercharged Bristol Mercury. The nine-cylinder Mercury allowed a very clean installation, with a pointed nose completely fairing the reduction gear and crankcase and leaving only the cylinders exposed. Unfortunately, the Mercury was too early in its development to meet the demands made of it, and most of the prototypes were fitted with different powerplants during their development. It seems the Air Ministry was unimpressed with the designs offered, especially with the specified radial engines failing to allow the naval fighters to compete with inline-engined land-fighters. Nevertheless, the top speed of the Mercury-engined Flycatcher II is given as 153 mph, 20 mph faster than the original Flycatcher and similar to the contemporary American Curtiss F6C naval fighter (although 12 mph slower than the competing Gloster Gnatsnapper with the same powerplant). The Flycatcher II could reach speeds of 144 mph with the alternative floatplane undercarriage. At some stage during the trials, N216 was fitted with a broader-chord fin, suggesting a lack of directional stability in the original configuration. A further specification (32/26) was issued later in the year for the development of the Flycatcher II, though unfortunately it is unclear what the Air Ministry required. The specification was archived in January 1929, indicating that there was no further interest in the Flycatcher II. The sole prototype, N216, crashed and was written off in May that year and no further development was carried out, as Fairey was now committed to its Firefly biplane family both for land and naval fighter projects. The experience of the Flycatcher II seems at least to have persuaded Fairey that its structure was worth pursuing in fighters of all kinds, and the Firefly was subsequently redesigned into the all-metal Firefly IIM (the M standing for metal), then the Mk.IIIM, which was a specifically naval variant for the still-vacant Flycatcher replacement. A great deal of effort was expended trying to bring the 21/26 submissions up to the standard required by the FAA, including relaxing the requirement for a Mercury engine. (The Hawker design, for example, was tried with three engines, and the Gloster design with four, including both liquid-cooled and air-cooled powerplants). It would take another four years of development before a suitable design, the Hawker Norn (later developed into the Nimrod) was decided on, and a further four years before Flycatchers were finally replaced.